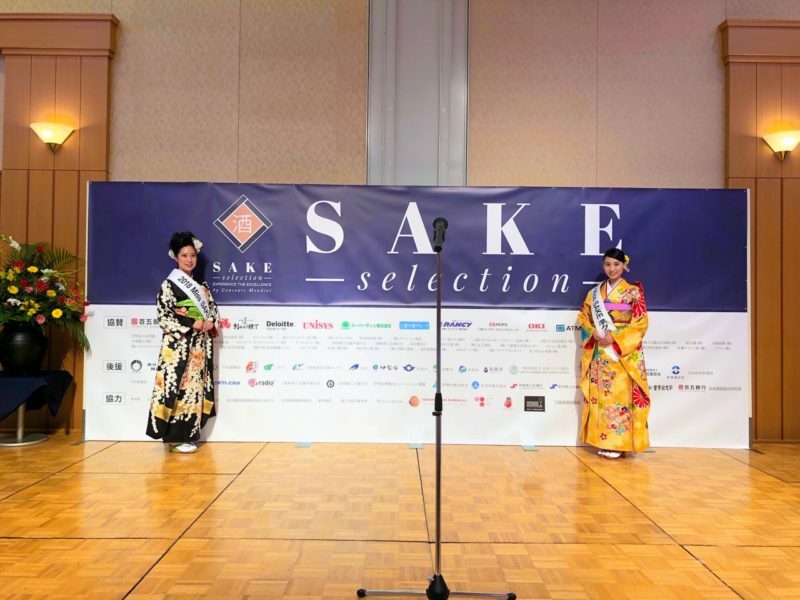 1 Masayo Horii,2018 Miss SAKE runner-up and Haruna Seko,2018 Miss SAKE Mie joined the welcome party of “SAKE selection”. 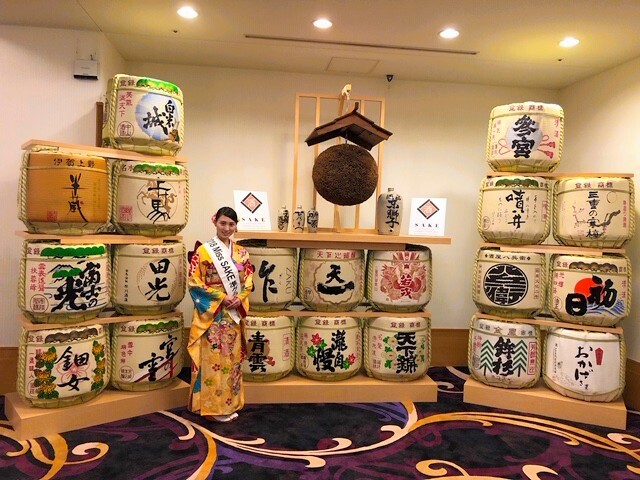 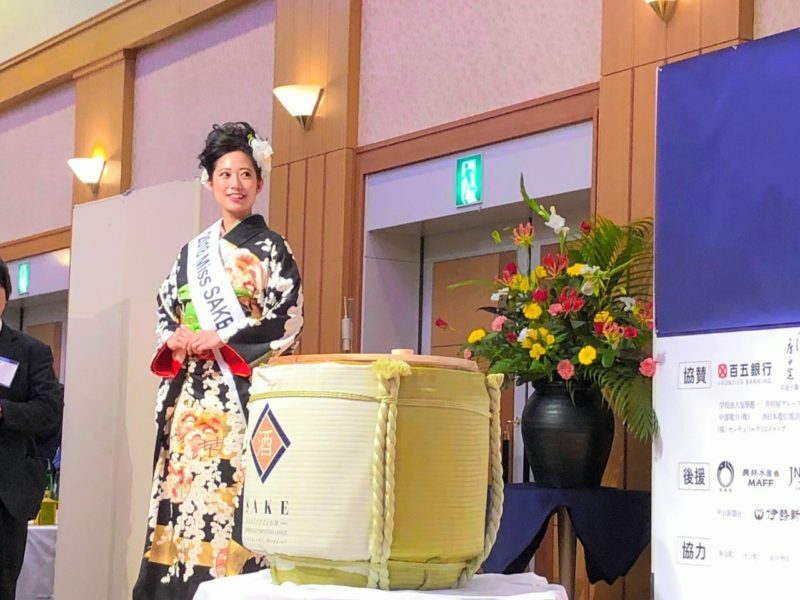 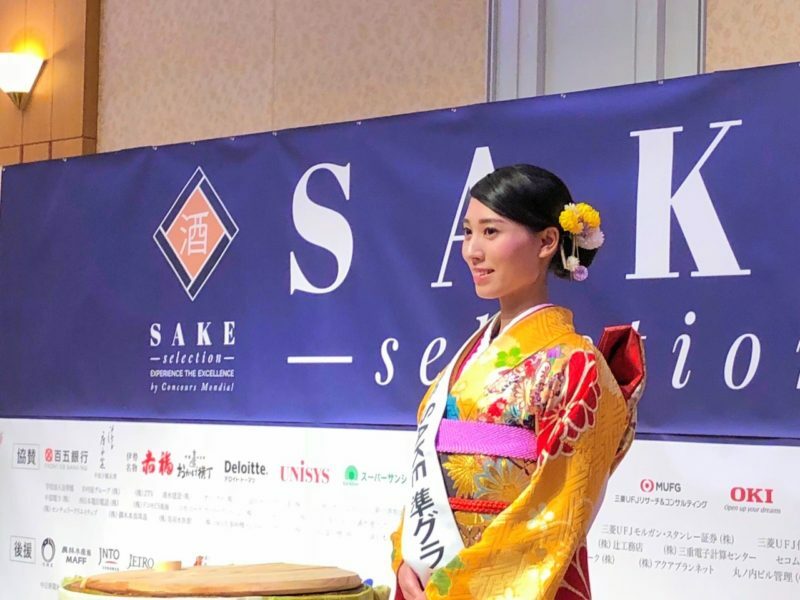 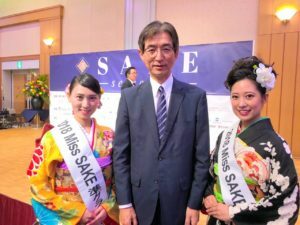 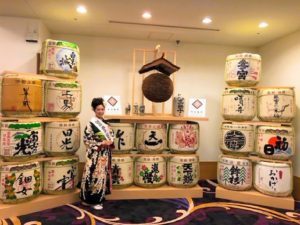 Masayo Horii,2018 Miss SAKE runner-up and Haruna Seko,2018 Miss SAKE Mie joined the welcome party of “SAKE selection”. 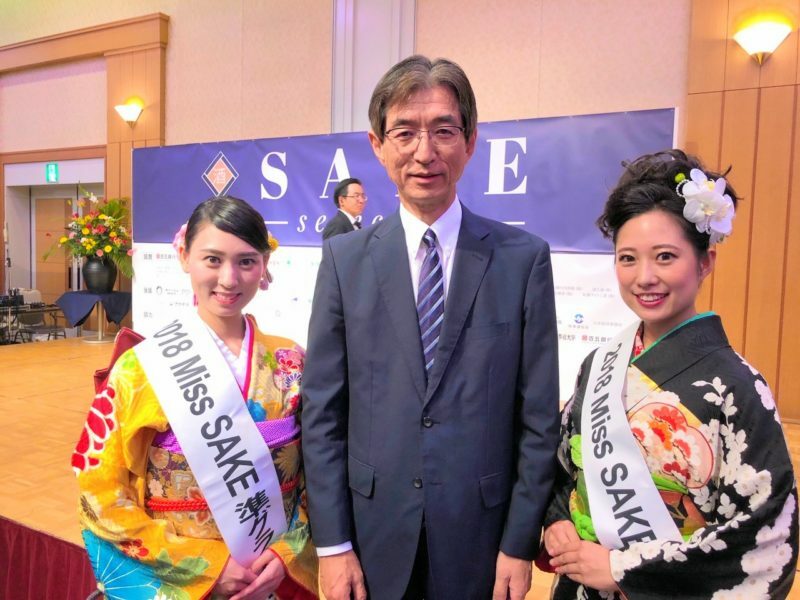 On October 10, I joined the welcome party of “SAKE selection” at Hotel Green Park Tsu with Miss Haruna Seko , 2018 Miss SAKE Mie. 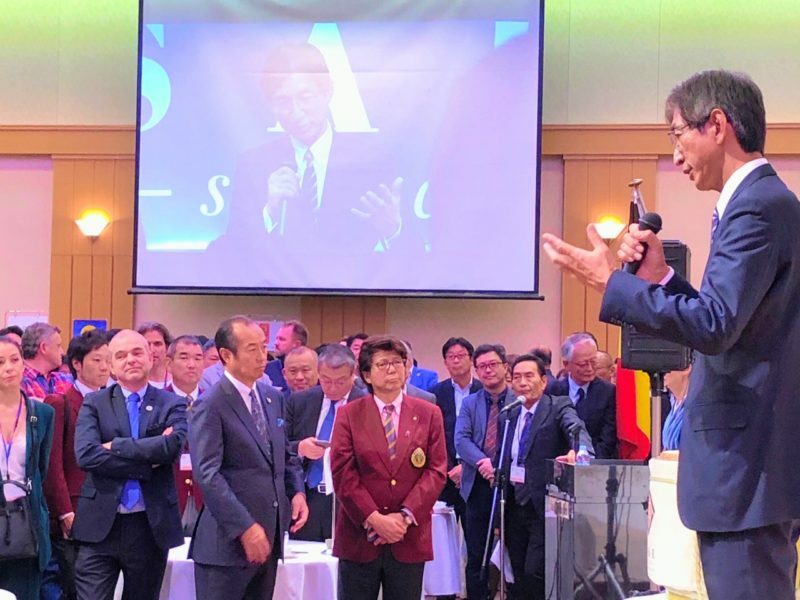 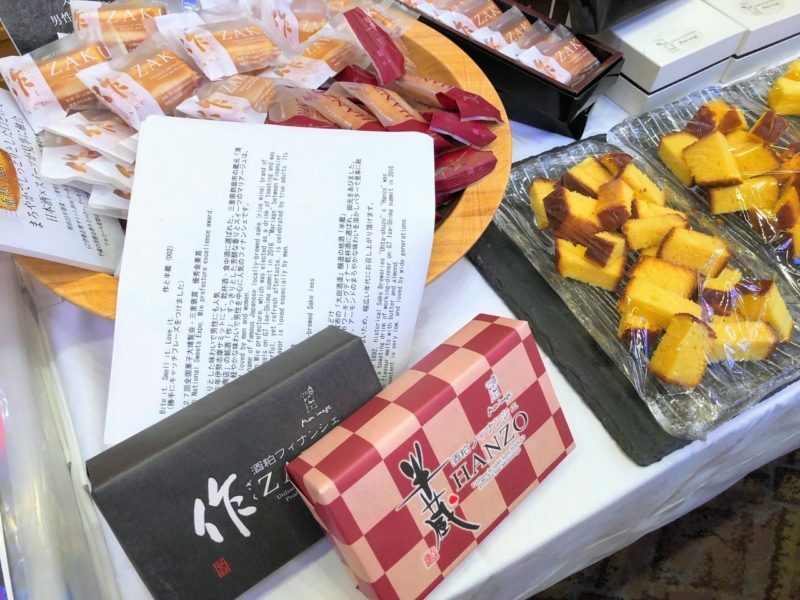 The CMB has been running for over 25 years as an international wine competition and this year “SAKE selection” was held as the first Japanese sake contest in Toba, Mie prefecture for 3 days from 11th to 13th October. 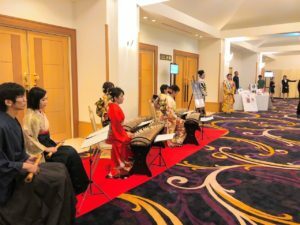 About 500 people from all over the world attended the welcome party and we welcomed everyone at the entrance of the hall. It was a great honor for us to serve delicious local sake to the guests, and helped SAKE brewers introduced the taste of their sake at the booth. 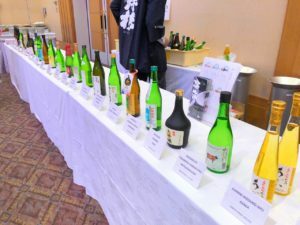 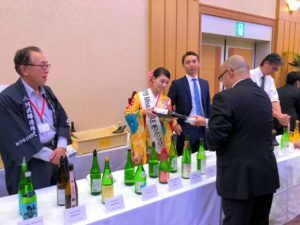 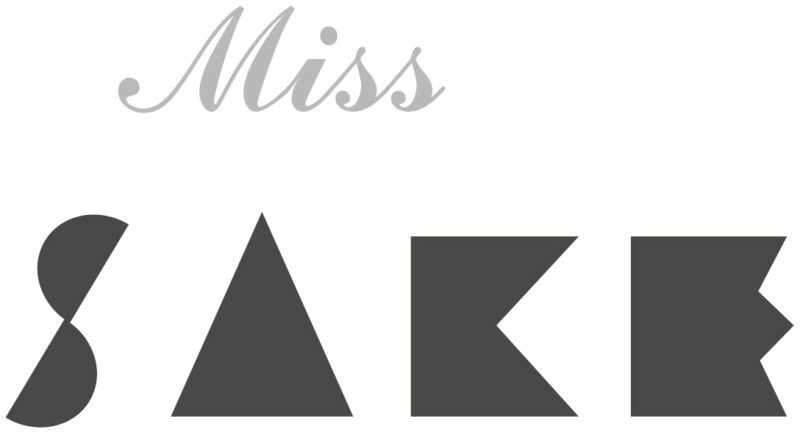 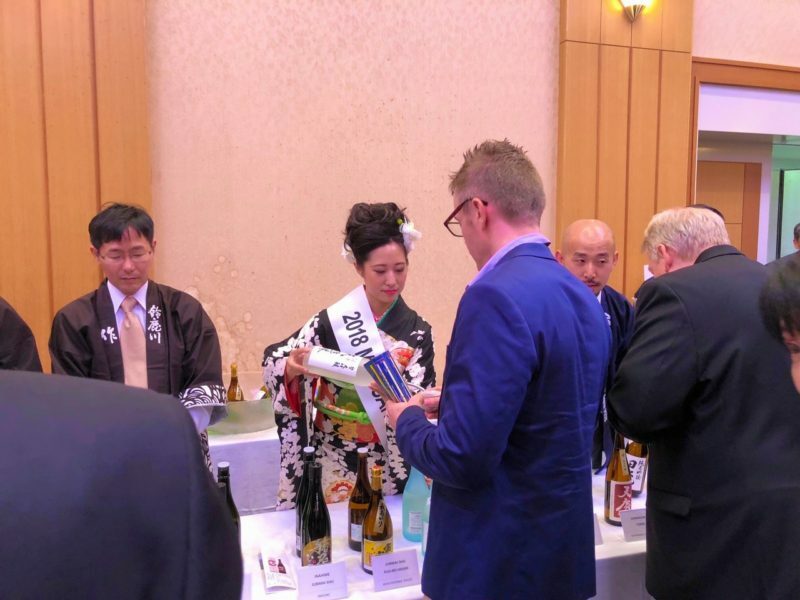 “SAKE selection” invited a lot of experts from Europe and North America to judge sake and to give the winners the opportunity to expand their sales in the European market. 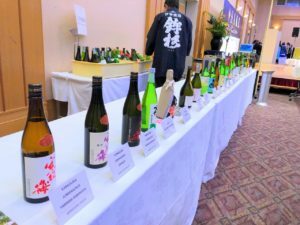 This contest was held for the first time in Mie prefecture, and I think that the attention to sake by overseas fans will increase more and more in the future. 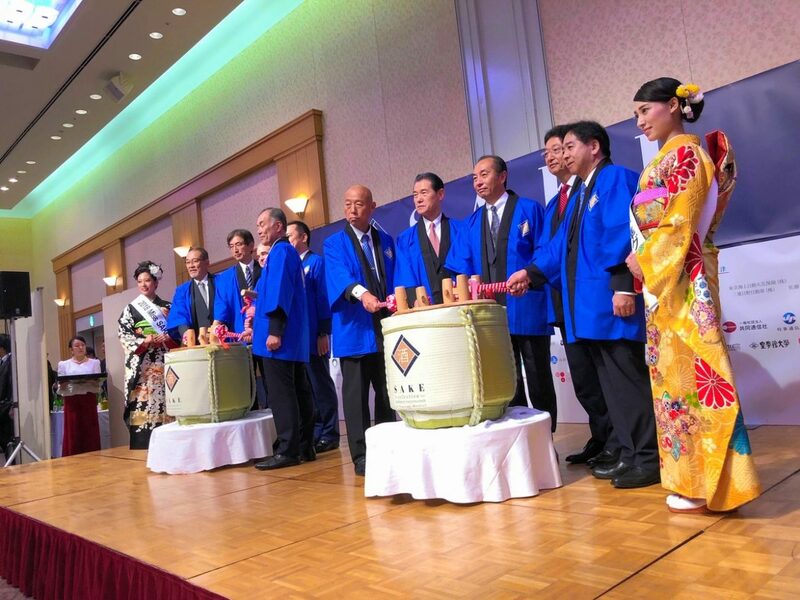 I will continue to make great efforts to spread the charm of sake culture around the world. 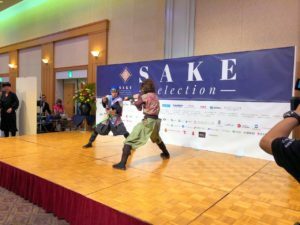 Thank you very much for participating in such a wonderful party.